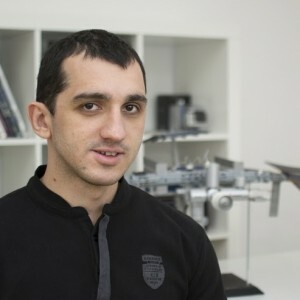 " Everyone you will ever meet knows something you don't "
For last 4 years Hristomir Toshev is working hard to ensure the awesome web presence of Space Challenges. He is a proud member of our “kickass” team. In his free time, Hristomir is a passionate photographer. Obviously he is responsible for some of our best photos.